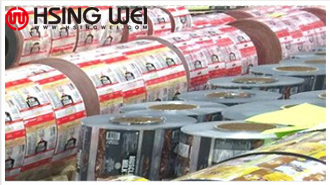 excellent after sales service, advanced technology,and competitive prices. 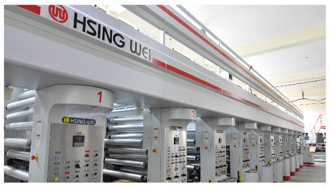 You may also visit more Hsing Wei printing press information and operation videos. 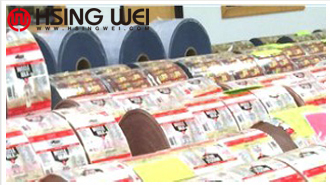 If you have any question, please feel free to contact us,we are eager to assist you with our very best!